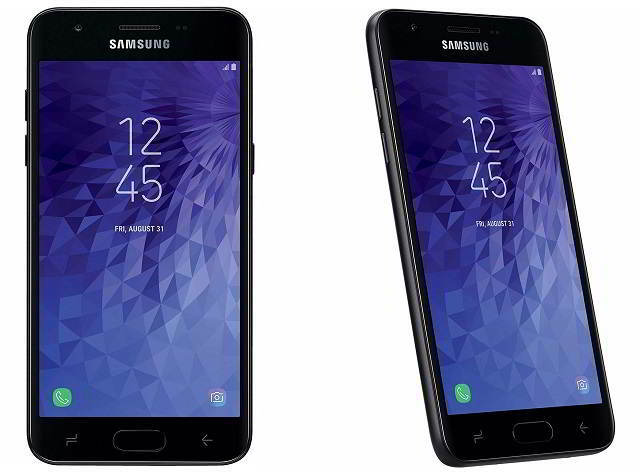 Check out Samsung Galaxy J3 2019 Release Date, Specs, Features, Pros & Cons. Samsung, the South Korean smartphone giant has continued to offer budget smartphone only in the United States and European countries now as they have almost given up for markets like India, Indonesia, and Asian countries. 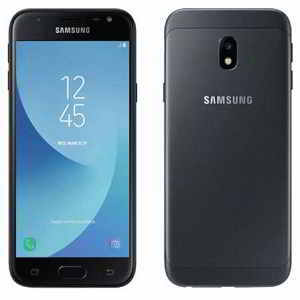 Every year we have seen the launch of Samsung Galaxy J3 and J7 models and next year as well it will be Galaxy J3 2019 and Samsung Galaxy J7 2019 to come up with. Here we go through the Samsung Galaxy J3 2019 release date, specifications, features. Going through the rumored specs, the device will come up with a 5.2 inch HD (1280 x 720 pixels) display with 294 PPI pixel density. It’s not confirmed whether it will have a 18.5:9 display aspect ratio or normal aspect ratio. Under the hood, the US variants will get the Quad core Snapdragon 450 processor while the models in India and other countries will come with Exynos processor. It will have a 3 GB of RAM and 32 GB storage. That’s an upgrade from the Galaxy J3 2018 model which has 2 GB RAM with 16 GB inbuilt storage. It will be an unlocked smartphone supporting GSM: 850,900,1800,1900, UMTS: B2(1900),B4(AWS),B5(850) and 4G LTE: B2(1900),B4(AWS),B5(850),B12(700) bands which corresponds to United States. The unlocked Galaxy J3 2019 will be priced at $149.99 in US.